You've heard it a million times, right? 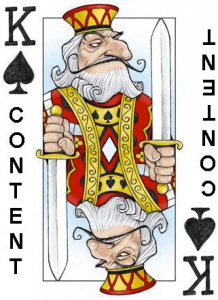 -- "Content is King". Makes sense. But how exactly do you create "kingly" content? And how do you use Social Media to spread the word about your "kingly" content? The social media tips below will help. Let's face it, without quality content your followers will ignore you & gravitate toward something more interesting. I found a presentation on Slide Share by Content Marketing Institute that can teach you how to avoid that fate. 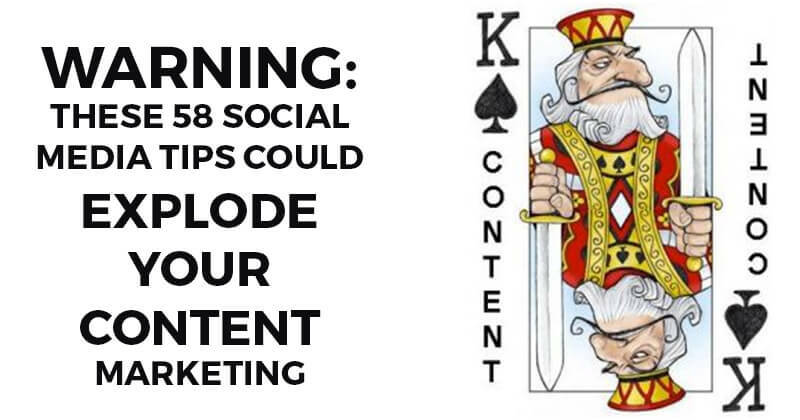 The presentation offers 58 social media tips for content marketing. Here are the tips listed out with some examples for each social network.The slideshow itself is embedded at the bottom of this post. 1. You need more than just an interesting subject. Even if your product category is naturally interesting, execution is very important. Spend time posting well-edited photos and well-written copy. Volume isn't everything on Facebook, consistent quality is more significant. 2. It's good to be brief, but it's better to be good. Short messages stand out on Facebook -- but long messages work if they're compelling. 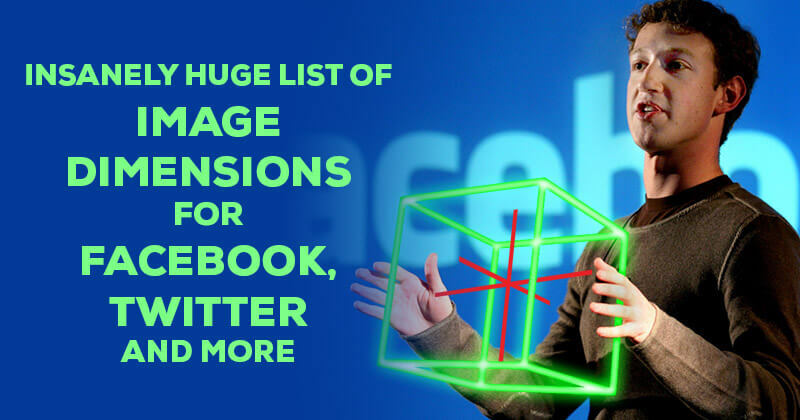 Page Post Targeting (PPT) is a new service from Facebook that allows you to handpick your audience, allowing you to deliver a clear message to a smaller group. This will increase your engagement and your Edgerank. Here's how you target posts with Post Planner. Finding your Facebook impact means measuring how fans interact with your content. Check your insights at least once per month is my advice. An example of a great Facebook page is real estate site & app Trulia. Every post contains relevant content directed at their audience. Gives a clear call to action in every post. 5. Tell a story through your tweets. Present a consistent voice to tell the story of your industry and your brand. Every post should be compelling in its own right, but an inconsistent tone confuses people. 6. Make use of hashtags. Including 1-3 relevant hashtags with your tweet makes it simple for people to find your content. Creating an original hashtag and linking it to a specific campaign is an even better use of the tactic. 7. Use it as a testing ground. Tweet your original content, and keep tabs on which pieces of content get more shares. To offer insights in real time, live tweet coverage of events that are significant to your audience. This makes your brand the eyes and ears for those that can't make it to the event. 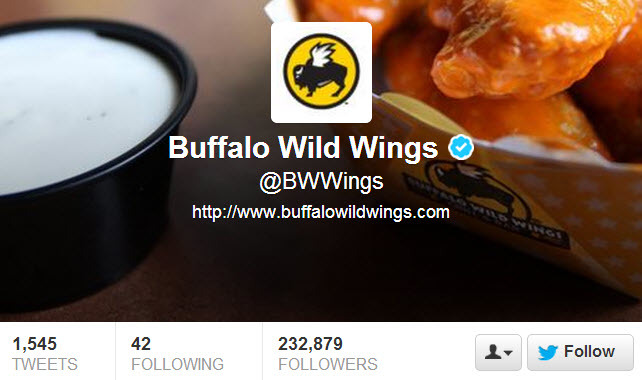 *An example of a brand using Twitter well is Buffalo Wild Wings. Relevant and timely tweets -- like the tweet below when the lights went out during the Super Bowl. 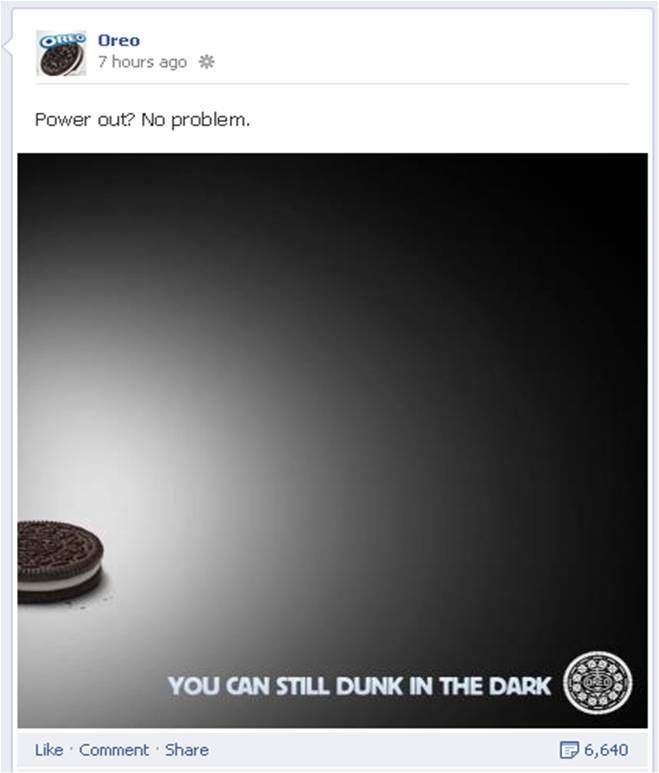 Great way of leveraging their commercials and the situation at hand. 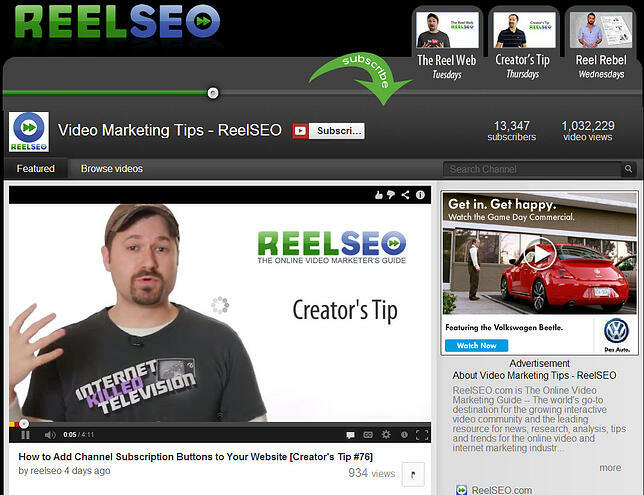 Make sure embedding is enabled, allowing other users to post your videos to their websites. 10. Mix professional and homegrown videos. Just because you don't always have a professional videographer at your disposal doesn't mean you can't make great videos. Showcase professional videos alongside homegrown ones to help humanize your brand. Demonstrating your products or services in action is a much more effective way to create compelling videos than talking about what you do. Your audience's attention span can be measured in seconds, even for video content. Keep your content short - less than a minute long if possible - to deliver a succinct message. 13. Think compilations, not long shots. Give your audience little snippets of content that piece together instead of a long video. Developing a video with a single shot (like a speaker presenting for five minutes) can easily fatigue your audience. *A fantastic YouTube channel is ReelSeo. 14. Spruce up your company page. Company pages offer a platform to share diverse types of content, yet many brands are notably absent on LinkedIn. Rope your page in, update the cover photo, add information, and start sharing. 15. Encourage staff members to stay plugged in. People who work at your company can connect their personal profiles to your brand, creating a new source of content that your audience can follow. 16. Think quality, not quantity. LinkedIn users tend to be overwhelmed when brands and individuals over-share. Make sure you're sharing the highest quality content you create for your brand. Participating in LinkedIn group discussions is a great way to demonstrate thought leadership and strike up conversations that could lead to new business. 18. Leverage user-generated content with recommendations. Bringing in a steady stream of recommendations from clients or customers provides a renewable source of user-generated content. 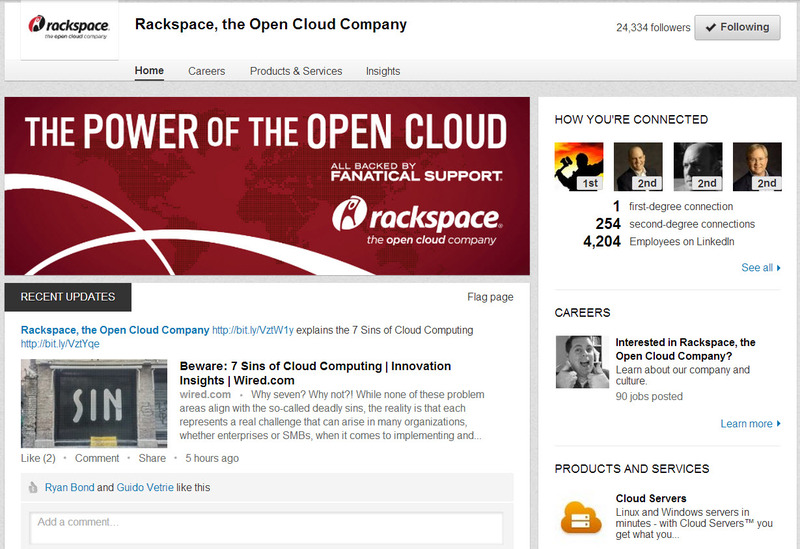 *A company I follow on LinkedIn that uses the site well is Rackspace. 19. Offer a healthy mix of content media. Google+ gives you the ability to create an eye-catching page experience. Take advantage of it by posting more than just links and text. Mix in a variety of photos, videos, and infographics for a healthy looking page. 20. Symbols like # and + are your friends. Hashtags help your posts get discovered through search, while using the + feature gets the attention of individuals and brands. 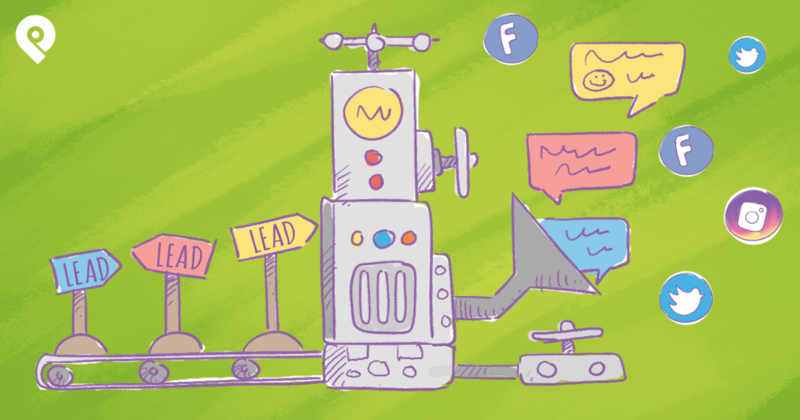 Finding ways to use these tools helps your audience find you. 21. Share individual content from your staff. Highlight personalities by pulling posts from individual staff members to create a social-friendly and personalized experience. 22. Get more mileage from archived content. Just because content is old doesn't mean it's outdated. In addition to brand new content, share old and archived content that may be trending or relevant. 23. Use longer-form content for commentary. Experiment with expanded posts that feel like mini blog posts. 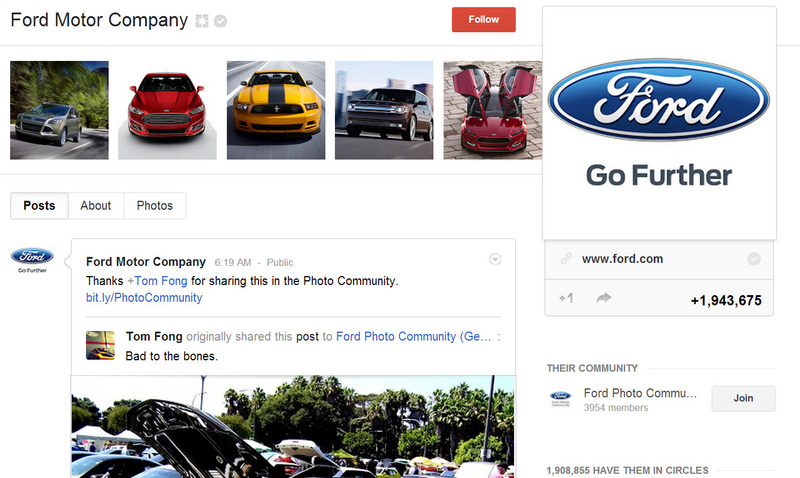 *An example to take a look at is the Google+ page by Ford Motor company. 24. Decide if the platform fits your audience before jumping in. As an interest-driven community, Pinterest is geared towards 18-34 year old women. If a good portion of your audience lands in this category, it's a good fit. 25. It's more than just images. Did you know you can "pin" videos to Pinterest? Try it. 26. Show your customers some love. Strengthen relationships, highlight success stories, and drive more traffic by creating a board showing off the achievements of your customers. 27. Share your reading list. Share book recommendations that are relevant to your audience to establish a stronger bond. Leveraging books that you've actually read helps demonstrate your brand's commitment to constant improvement. 28. Show your company's personality. Instead of a lone product image or a posed staff picture, show your product or team in action for an image with personality. Action shots help your audience imagine themselves as a customer or client. *A great example of a business using Pinterest well is HGTV. 29. Encourage your staff to check in at the office and company events. 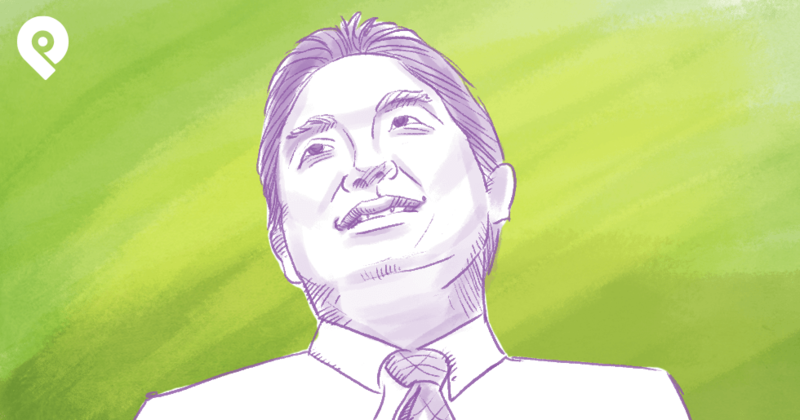 Create incentives for staff members who check in at work. This helps to establish the personal side of your brand. 30. Do research on your market to fuel content. Keeping a keen eye on where your audience checks in is a great way to collect data on your target market. 31. Check in at client and partner meetings. In addition to company events, encourage executives and other staff members to check in at client and partner meetings to showcase the brands you work with. For a fee, Foursquare offers brands the ability to create their own badges. Check-ins and achievements - coupled with users following your brand page - unlock your badge for users trying to win it. 33. Share tips that are relevant to your audience. After you've created a brand page, you can share tips with your audience as they're out exploring. When users follow you on Foursqure, they'll have the opportunity to view those tips, creating a compelling content marketing connection. *Author's Note: With the introduction of Graph Search on Facebook, Foursquare's importance will diminish. Facebook is focusing more and more on check-ins as part of Graph Search -- and those check-ins will be vitally important -- and probably more important than Foursquare moving forward. 34. Post images that accompany your content with a link to the piece. Coupling images with blog or other website content adds a call to action to your visual stimuli. 35. Share unique behind-the-scenes and personal content. Get personal with your audience; give followers an insider view of the inner workings of your organization. This creates a feel of a exclusivity factor for your audience. 36. Tie promotions to images. Add promotions to visual content to help with engagement and conversions, and create a call to action that leads followers toward more content. 37. Turn followers into sources of content. Ask your followers for pictures that represent your brand, and reward the best contributors with recognition. Offer them a sense of ownership to strengthen the relationship. 38. Offer high-quality peripheral content. Even if a topic isn't directly related to your product if your audience finds it interesting it's worth sharing. Because Instagram and Flickr are picture-driven, they can open up a whole world of visual possibilities. *Who's using Instagram well? Oreo cookies. 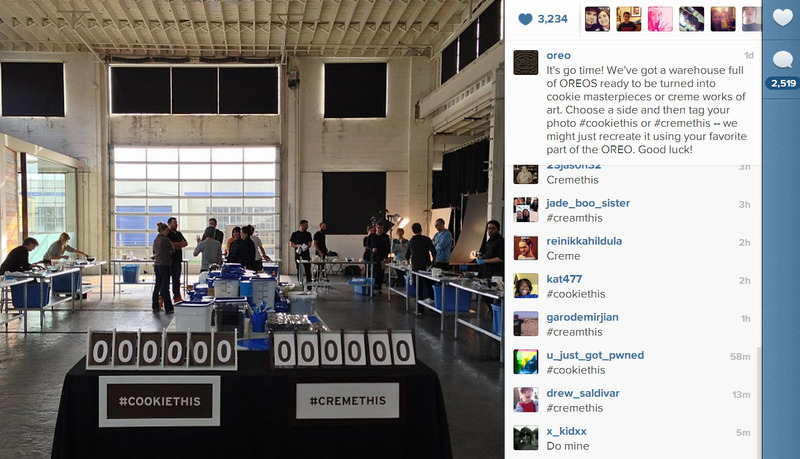 Oreo made a bold move during the Super Bowl by pushing users to their Instagram account instead of the traditional link to Facebook or Twitter. They started the account on January 31st and posted their first image on Sunday before the game, which is pictured below. They now have 47,000 followers (and counting) literally overnight. This might be the best way to judge the success of a Super Bowl ad yet. 39. Only sign up if you have time to stay active. This applies to all social sites in my opinion. Staying active on StumbleUpon is the way to gain more authority for your links. 40. Use the "paid discovery" service. StumbleUpon's paid discovery program starts at 10 cents per click, putting your content in front of a targeted audience on the cheap. 41. Add a StumbleUpon button to each piece of content you create. Place a Stumble button on your content. A few shares from active users could translate to new, targeted traffic to your content. 42. Make it easy to share older content, too. When you add new social channels, it's easy to think of them as part of a new phase in content marketing. But remember, content in your archive can benefit from sharing buttons, too. 43. Find inspiration for your own content. Using StumbleUpon often will deliver more relevant content to your doorstep, introducing you to new websites, channels, and brands. 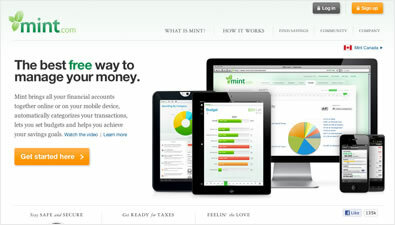 Mint.com used paid discovery to get fantastic results. Tag content to help with search-ability. Include descriptive tags on each piece of content to give your page much stronger visibility. 45. Post snippets of content. Snag an eye-catching quote from a popular post on your blog, include the link and tags, and share the preview. Other snippets (like pictures) work well to offer a preview of your content before the viewer makes the jump. 46. Reblog, comment and like often. 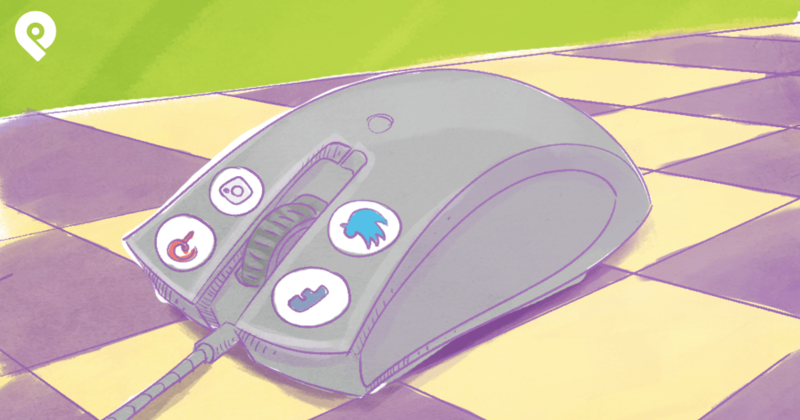 Use these features to share content from other Tumblr users. That way, you reduce some of the burden of content creation while still getting the attention of influencers. You can also create relationships that may result in more people sharing your content. 47. Link back to your page. Attach a link to your Tumblr on every piece of content you post. If content goes viral, users can easily trace it back to your page. Without that link, your content may spiral off, giving you very little ability to track sharing. Make sure your content fits a tight niche to help dominate search results and focus in on the top ways your audience finds you. 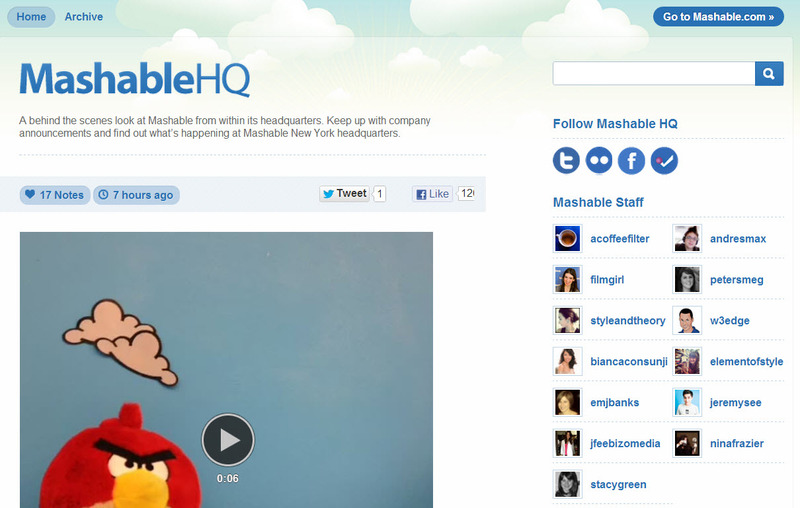 *A company doing Tumblr well is publishing giant Mashable. SlideShare offers simpler viewing than a pdf file, doesn't require a download, is easy to track and measure, and offers a better organic search presense that's independent of your website. Find old PowerPoint presentations and start uploading them. Sales, branding, marketing, and conference presentations are all faire game here. Just make sure to update any outdated content. 51. Embed your slides on other sites. Like YouTube, SlideShare gives you the ability to upload a collection of slides to any website. This can be a great way to enhance a blog post or offer a preview of an executive's upcoming conference appearance. 52. Spend time on your title slides. The first thing users see is your title slide. Take great care in creating eye-catching, valuable ones to keep viewers from bouncing to another website. 53. Create lengthy, data-driven presentations. Longer content tends to perform better on SlideShare. This channel targets a select group of professionals, so keep your content on their radar by driving your presentations with data. 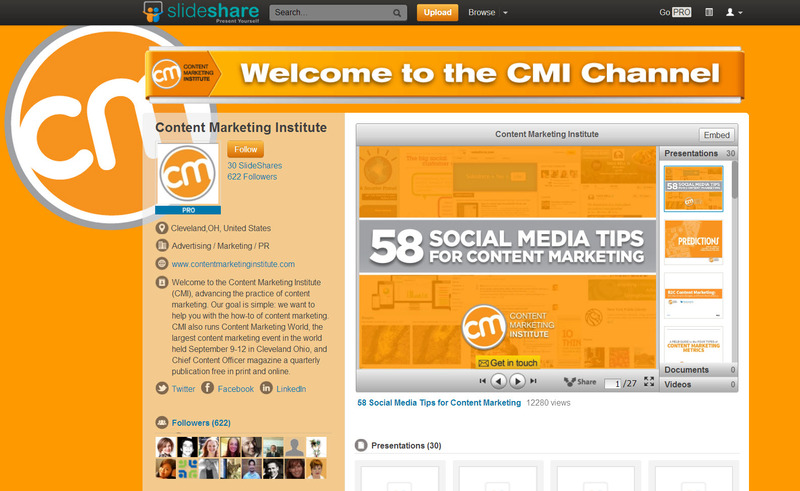 *A fantastic example of a company using SlideShare well is Content Marketing Institute -- the site where I found this list! 54. Create a comprehensive profile. A complete profile enhances the credibility of your questions and answers. It's also a tool that helps point visitors in the right direction when they visit your profile for more info about you and your brand. 55. Follow topics, and find influencers. Follow the topics that make the most sense for your brand and your audience. You can find major influencers by viewing who has submitted the most answers. 56. Ask and answer questions. This is how you create short-form content that could eventually point back towards your website. It's also a great way to find inspiration for new blog posts. Click the "upvote" and "thank" buttons at the bottom of the post. You'll stay engaged, make a few friends, and help make your content more valuable by identifying high-quality answers. 58. Develop a board to showcase Q&As your audience my find useful. Post content to a board of your favorite questions and answers. You can even invite other users to add content to your board, enhancing relationships by collaborating on content. 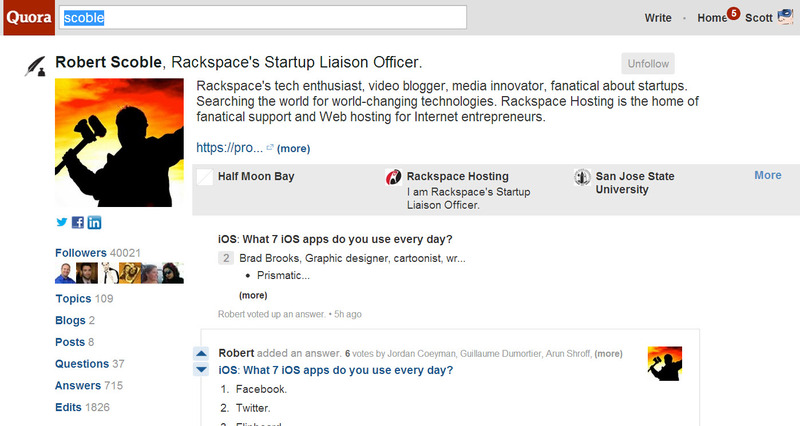 *An active user and great example of how to use Quora is Robert Scoble. He's very active on the site -- constantly adding answers to questions, voting up questions, etc. These 58 tips are amazing -- and just by adding them here, I learned a ton!